We’re celebrating our first-year anniversary here at Halloween Haiku and what better way than to host our very first Halloween giveaway! I’m so thankful to everyone for being here and sharing in the love for Halloween. You’ve all read about my love for Halloween, now, I want to hear yours! 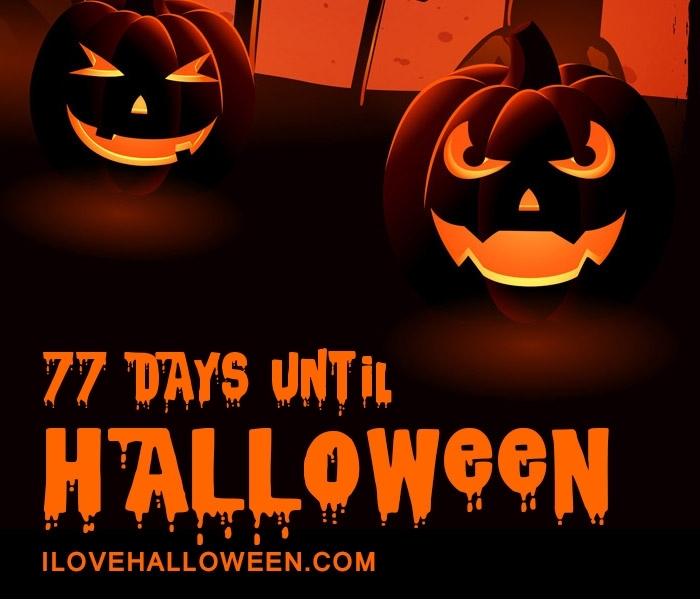 Tell us your favorite Halloween memory, moment, or what you love best about Halloween, you will be entered into our Halloween giveaway, now through April 21st. Beistle Socks at Creepy Co.
All prizes are new officially licensed merchandise, in their original sealed packaging, and purchased from authorized retailers. Please do not create multiple accounts or post duplicate/repeated posts, or do anything to violate either Twitter or WordPress policies. I will only consider one entry per person per day. Spammers, bots or artificial postings will be disqualified and could get you banned from this site. Contest Deadline: Ends on Sunday, April 21, 2019 at midnight Pacific Time. One winner will be chosen at random and announced here at http://www.Halloween-Haiku.com and on Twitter by @Halloweenkristy within 24 hours of the end of the contest. Do not post personal information in comments or in Tweets. Winner will be contacted in private to work out prize delivery. One year ago, I blogged my first post, along with my first haiku poem. I cannot believe it’s already been a year! I wasn’t sure what to expect when I started a year-around Halloween blog. At first, I was just scared to share my haiku and poetry. What if nobody likes it? What if nobody understands it? Then, I worried about whether I’d run outta poems or things to blog about. What if I don’t find other people who also enjoy celebrating Halloween all year long? Well, one year later and it’s been quite the opposite. I’m more creative and inspired than I have ever been, and the community has been accepting and supportive of Halloween Haiku since day one. Blogging has compelled me to share my writings. I’ve become more disciplined and selfish with my writing time, allowing me more time to create longer works, works which I hope to someday soon share with the world. In addition to having original content, I’m learning what it takes to run a successful blog. This year, I’ll be concentrating on building Halloween Haiku’s presence up on social media and engaging the audience. So, with that news, today, I’m unveiling a new site page called Halloween Memories. I want to hear from you. I want to hear your favorite Halloween memories. Or, you can just leave a comment and let us know what you love best about Halloween. I want to thank everyone for your support and coming here to celebrate Halloween and all things spooky, all year long. Sharing what makes Halloween special with each other helps the world seems less dark and scary. Recipe Corner returns! Spring has sprung and everyone is eating healthy, getting ready for swimsuit season, but more importantly, our Halloween costumes! Cafe Mom has our backs with this amazingly healthy and delicious recipe for Eyeball Caprese Appetizer, which doubles as both a yummy appetizer or a nice spring salad. The key to great Caprese salad is having FRESH mozzarella. I personally would drizzle with a little bit of extra virgin olive oil too, but not necessary if that’s not your thing.